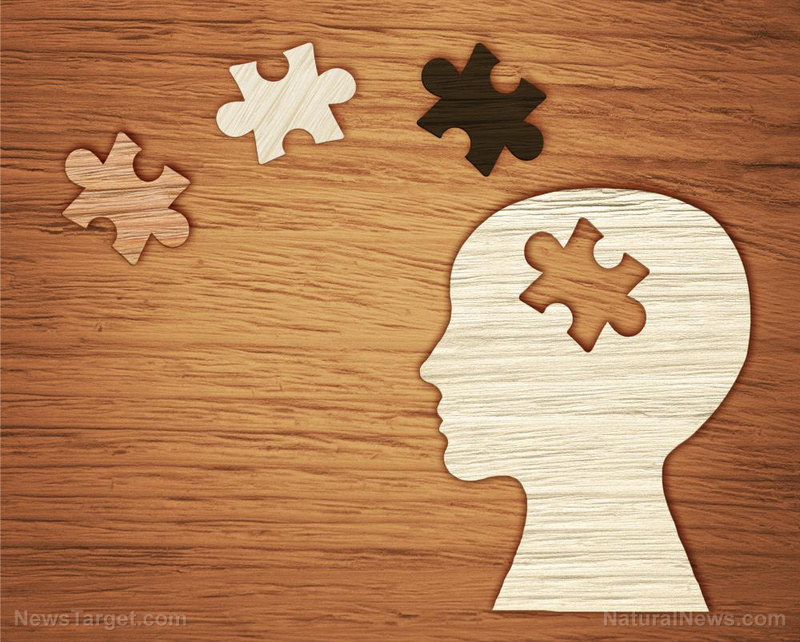 (Natural News) When most people think of licorice, they think of an old-fashioned candy, but don’t let the sweets fool you: Licorice isn’t just a tasty treat, it’s a traditional herbal medicine dating all the way back to Ancient Egypt. The health benefits of licorice are said to include soothing upset stomachs and heart burn, promoting a healthy respiratory system and reducing stress — but scientists have just found another novel use for the ancient root. Alongside its other health benefits, research has shown licorice offers many neuroprotective benefits, and a new study has shown licorice extract can even help people overcome the deleterious effects of having a stroke. Past research has even shown that the root can help protect brain cells against neurodegenertative diseases like dementia. A study recently published in the Journal of Herbal Sciences, researchers from Shiraz University of Medical Sciences in Iran examined the effects of whole licorice root extract in patients who’d suffered an acute ischemic stroke. As the American Stroke Association explains, an ischemic stroke is a stroke characterized by the blocking of a blood vessel that supplies blood to the brain. Approximately 87 percent of strokes are ischemic strokes. The scientists studied 75 patients who were divvied up into three groups. Two of the groups received a licorice supplement, either 450 milligrams (mg) or 900 mg three times a day for seven days. A third group was used as a control, and they were given a placebo pill at the same frequency for the same duration of time. The team used scores from the National institute of Health stroke scale (NIHSS) and Modified Rankin Scale (MRS) to assess improvements. Patients were surveyed before the licorice therapy began, and again 3 months after treatment. Mean NIHSS scores in 450 mg and 900 mg groups decreased from an initial score of 10.68 and 10.44 to 6.4 and 5.48 after 3 months respectively; while in the control group changed from 8.36 to 5.64. The decline in NIHSS scores were significantly greater in licorice treated groups than the control group. A similar trend was observed in the MRS scale comparisons, with licorice-treated patients showing substantial improvements compared to the placebo group. The scientists also note that no adverse reactions were observed in the groups treated with licorice extract. There’s no doubt that treating strokes is an amazing benefit of this ancient herbal medicine, but licorice root still has more to offer. Dr. Rosemarie Booze, the Bicentennial Chair Professor in Behaviorial Neuroscience at the University of South Carolina has conducted research on a compound found in licorice that prevents the cell death associated with neurodegenerative diseases like dementia and Alzheimer’s. The compound she’s isolated is called liquiritigenin, or LQ for short. It’s a phytoestrogen, and according to Dr. Booze, could be hugely beneficial to the brain. “Alpha and beta estrogen receptors are very close in structure, but beta estrogen receptors are more localized in the brain and have different effects on brain cells. We know that LQ is the active compound in one traditional Chinese medicine and is used to treat post menopausal women. We’re looking at it for its brain effects,” Dr. Booze explained. Recent research has also shown that licorice can do more than just protect your brain: It helps protect your heart, too. You can learn more about licorice and other natural medicines at AlternativeMedicine.news. Next : Is there a connection between statins and memory loss?